Maintaining hygiene at home while agreeing with environment friendly processes might be a huge task at hand. 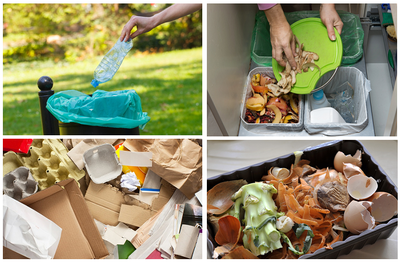 Disposal of the garbage in the appropriate manner from your domestic property is the key to maintenance of hygiene. For this reason, there are special services offered for removing the trash from your house, be it after a construction work or a regular home cleanup. The skip would be delivered to your house upon information and then collected after a specific period of time, after a few days. There are also strict rules on what you can actually throw in the mini skip. When is a mini skip hire useful? Skips in general are available for hire in different sizes and prices. When it comes with low key house cleanup, a mini skip does the perfect job. It is ideal for jobs which cater to cleaning an area around 2 yards in size. This might include domestic projects like a general cleanup of the house or wiping clean the garden. The mini skip is small and thus very convenient for use. Usually, it can easily carry waste up to 2 cubic meters. This is equivalent to about 2 tones if the skip were to hold mud and soil. It also has the capacity of 30 to 35 bin bags. This means you can throw in enough of the domestic waste, but cannot include objects like furniture or other heavy goods. The big advantage of mini skips is that they take up as less space as possible. Localities for placing the mini skip? If you are hoping to clean your house, garden or yard, you have to know where to place your mini skip hire. For starters, you cannot place it on the road without proper permissions and correct lights. It is best to place the mini skip in your private property, maybe in your garden or yard. However, make sure you do not share any part of the outside garden with your neighbors or anyone else. If it is absolutely impossible to place it on a private property, you could get in touch with the rental company and seek help for organizing the bin placement. Sometimes, companies also offer a wait and load facility where the representatives will wait for you to finish filling up the bin and take it along with them as they leave. 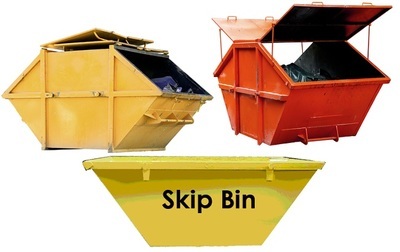 What are the types of wastes that you can put in the mini skip? Usually, when you take a mini skip hire, you need to keep in mind that it is meant for only internal domestic wastes that are not too heavy and not toxic. For instance, the garden cleanup can generate plant matter and debris which can be put into the bin. Also, normal household garbage can be used by the mini skip. However, you do not have the option to empty out your yard and put in all the patio furniture in the mini skips. There are larger skip sizes that can do the job. Also, hazardous wastes and paints and paint cans cannot be placed in the mini skip. So, get rid of your waste by hiring a mini skip for your home today. 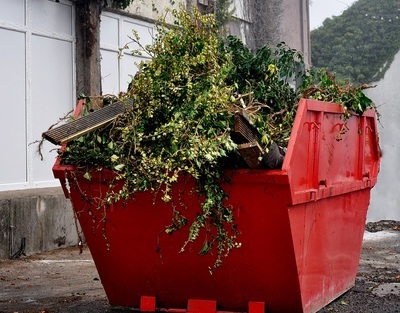 One of the factors that you must keep in mind before hiring a mini skip is whether the company in question actually has environment friendly methods of waste disposal. An ideal mini skip hiring company would be allowing the waste to go through the recycling process in the factory and then sorting out the wastes. The recyclables could be brought out from the waste. This is to ensure that as much as less waste is contributed to the landfill. Minimizing the waste quantity is an essential part of these companies.